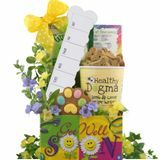 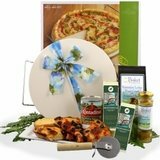 These unique corporate gift baskets are sure to make a big impression with your prospective clients, current clients, or your coworkers. 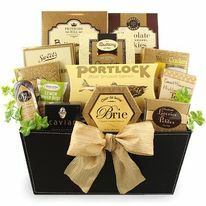 The Corporate Executive Wine Themed Gift combines all of the best features of wine lover gifts and executive gift baskets. 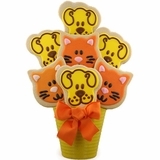 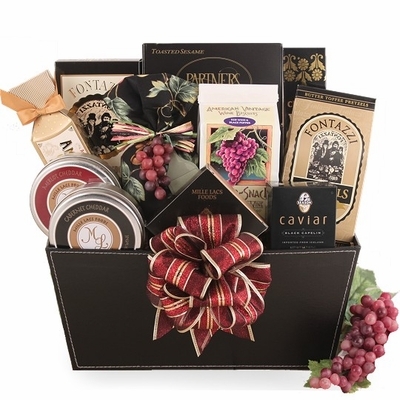 Your recipient will get to enjoy gourmet treats such as toasted crackers, cheese spreads, caviar, cookies, and wine glace. 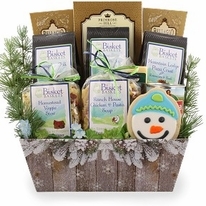 Like all of our executive gift baskets, the contents are carefully packed in a stylish and reusable container that makes your gift look extraordinary. 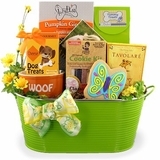 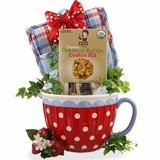 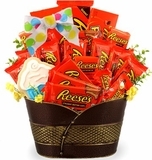 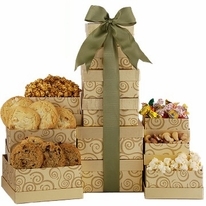 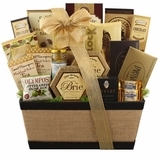 Our unique corporate gift baskets are designed at the time of your order, ensuring that they arrive fresh.